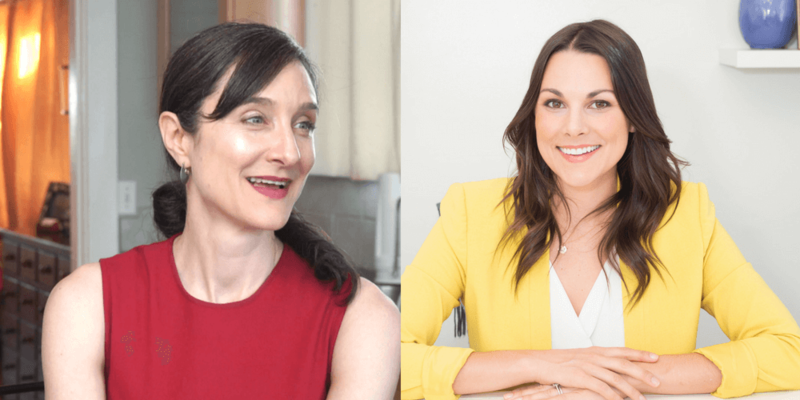 How does a master chef approach healthy living? 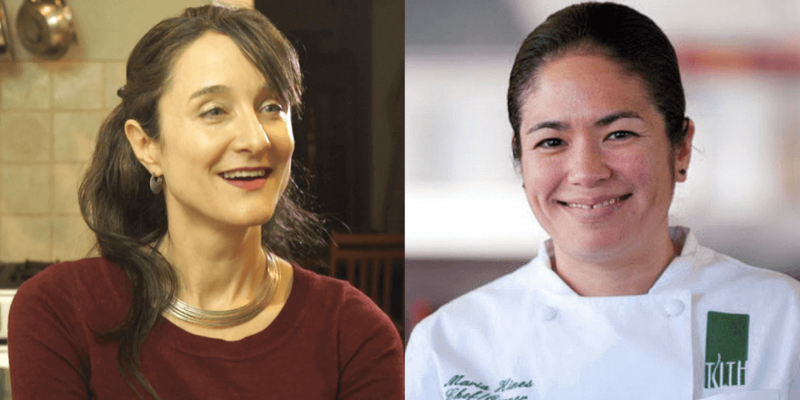 Join Host Mary Purdy RD’s conversation with Seattle chef and restauranteur Maria Hines. 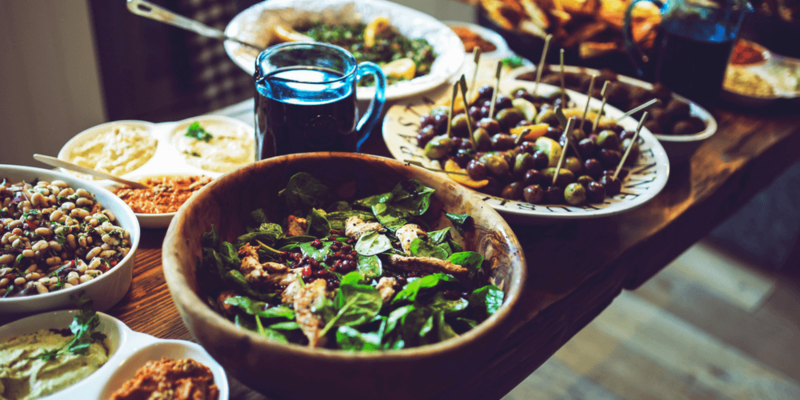 Healthy Food 101: What Should I Eat? How do you define healthy food? And a balanced diet? It’s confusing! 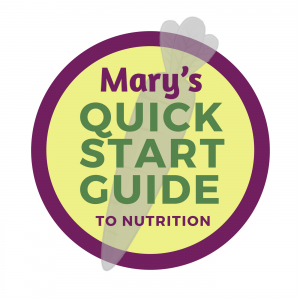 Host Mary Purdy RD makes it easy by dishing out healthy eating basics. 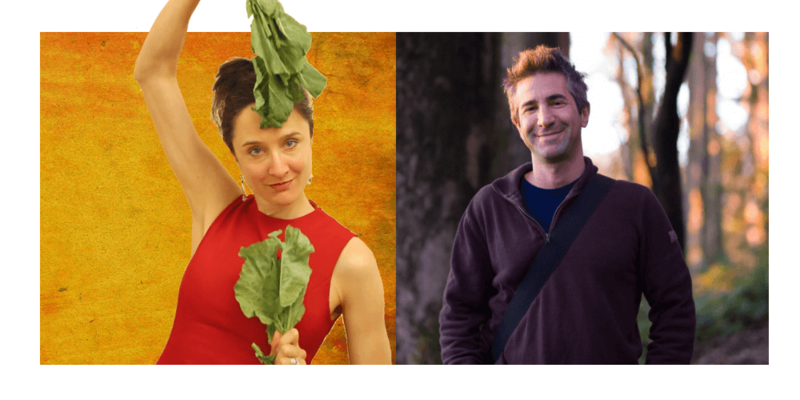 Do you care about sustainability? 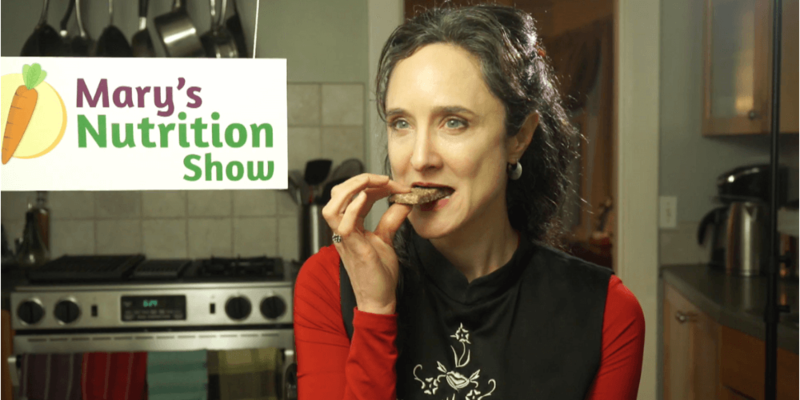 Join Mary and nutrition expert, Sharon Palmer RD, as they discuss how our food choices affect the environment. 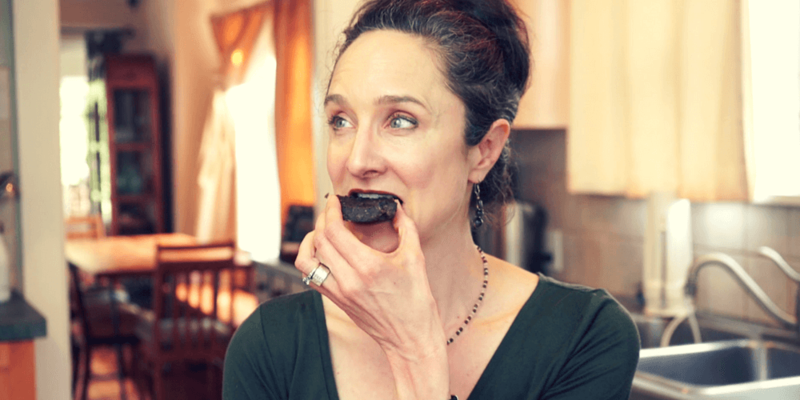 “Why do I crave sugar?” Mary Purdy RD answers this question and discusses easy tips that can help you curb your cravings today. Many people wonder, “Is soy bad for you?”. 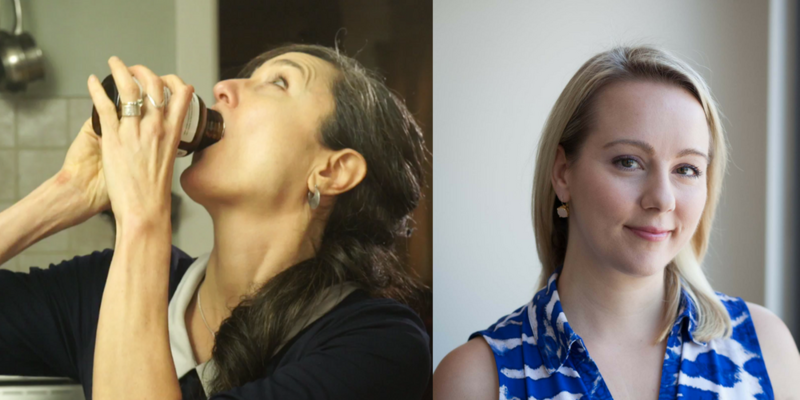 In this episode, join Mary Purdy, RD and soy expert Whitney English, RD to find out the truth. Every woman faces menopause symptoms in her life. 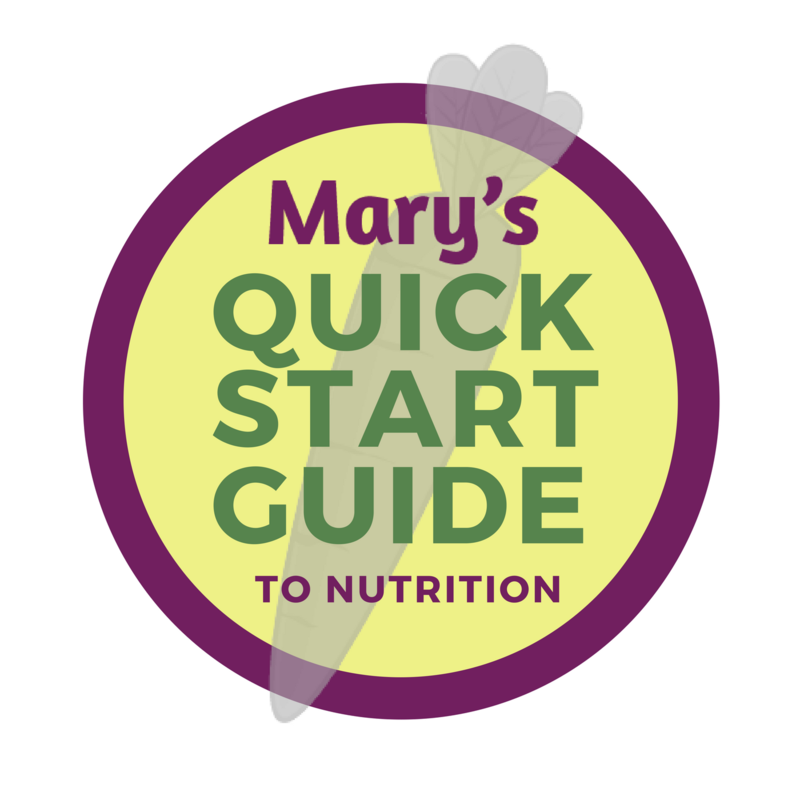 Find out three big health areas to watch and hear Mary’s tips to get the most of these years. 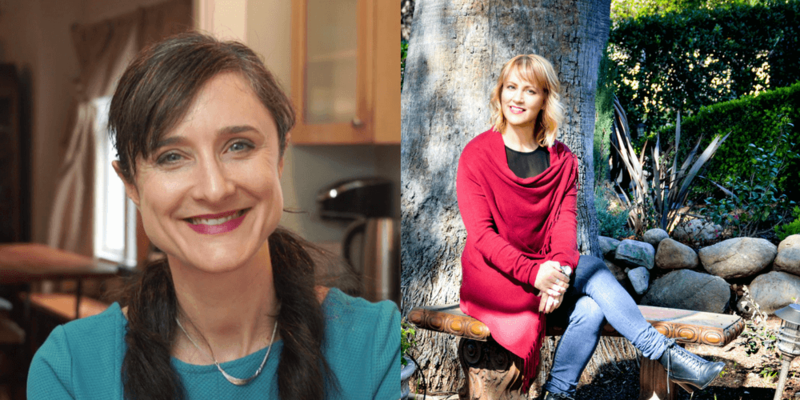 Mary Purdy, RDN talks with Ayla Barmmer, RDN about how she uses herbal medicine to help address specific concerns and support healthy nutrition. 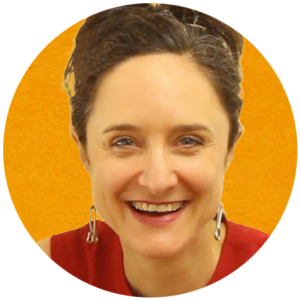 In this podcast episode by Mary Purdy, RD find out how to make smoothies that are both yummy and nutritious with her step by step method. 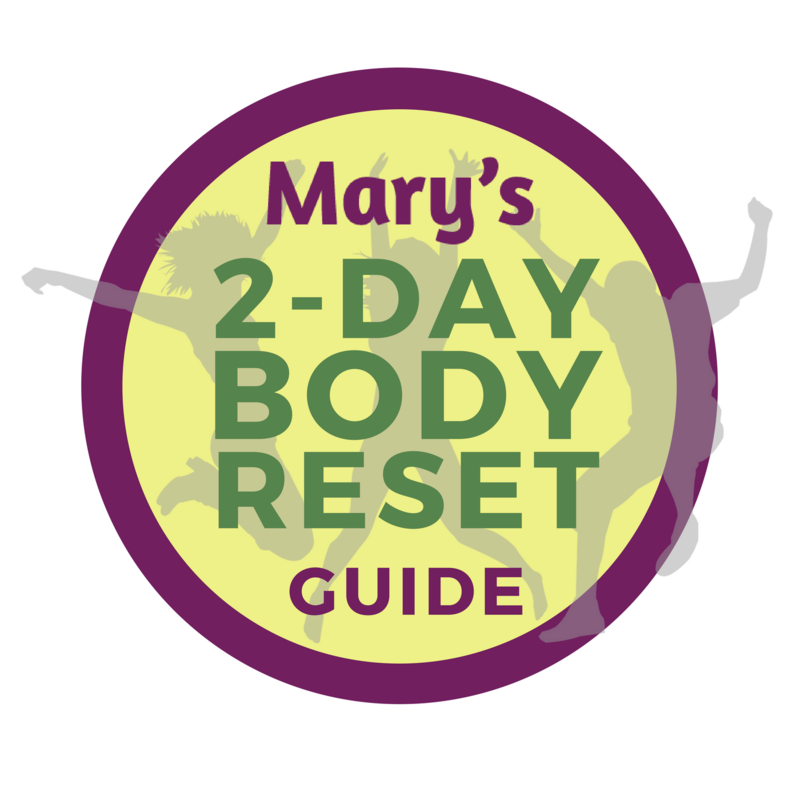 Reset your body’s health in 2 days! Learn what to eat/avoid, get sample meal plans, recipes, & shopping list. Learn the 12 best ways to jumpstart your health. Quick tips to make the biggest impact today. 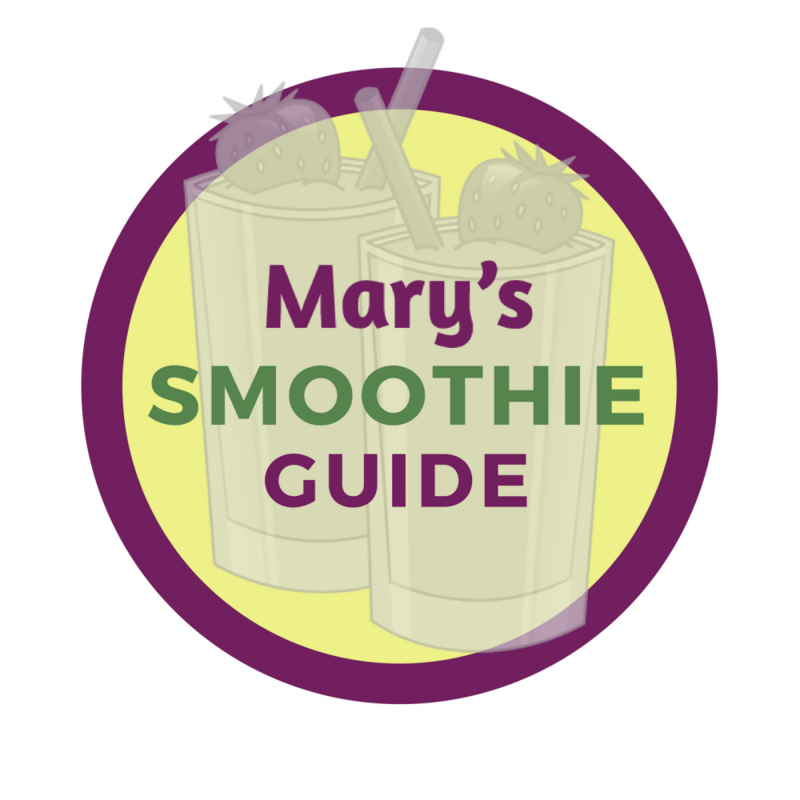 Smoothie-curious or smoothie-bored? 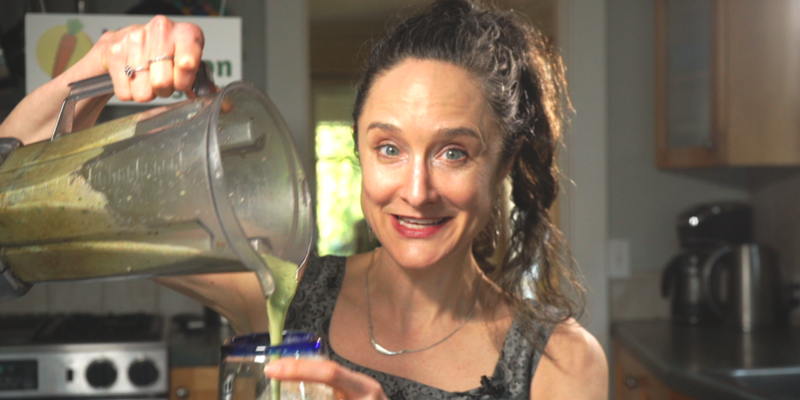 This will helps you easily construct a tasty, nutritious concoction.